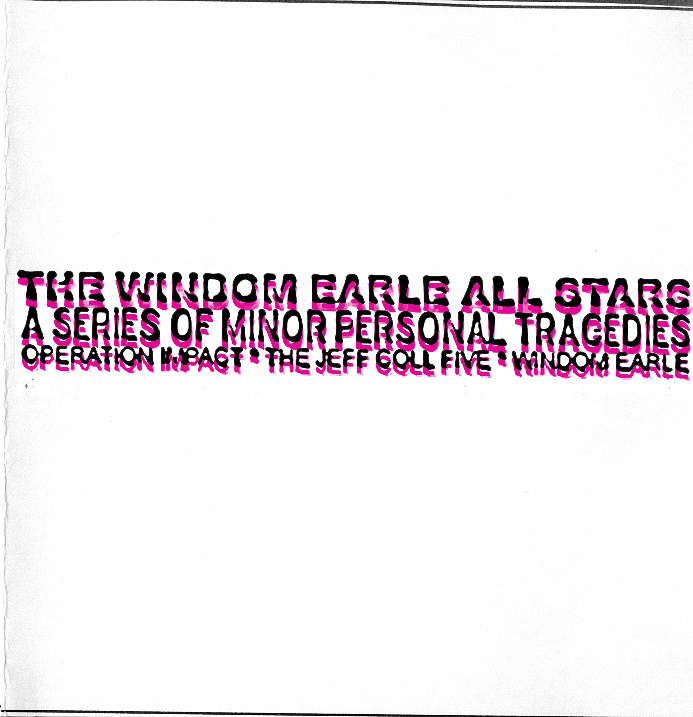 The Windom Earle All Stars collective present a mixture of their original instrumental new wave synth pop and indie rock entitled "A Series of Minor Tragedies". You can visit their profile on Polygon Network Records or at their home page. 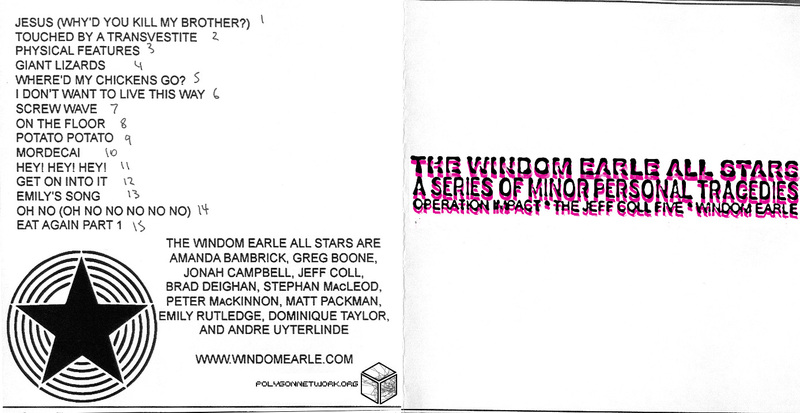 A Series of Minor Personal Tragedies by Windom Earle is licensed under a Attribution-NonCommercial-ShareAlike 3.0 International License. love the grooves on "on the floor" and instrumentals "screw wave" "get on into it"